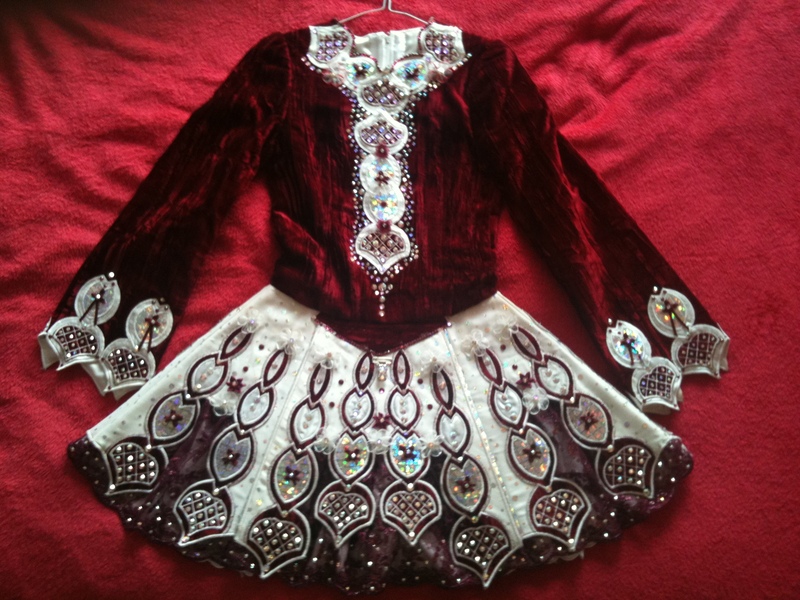 Very striking, rich, crushed velvet burgandy and white dress for sale. 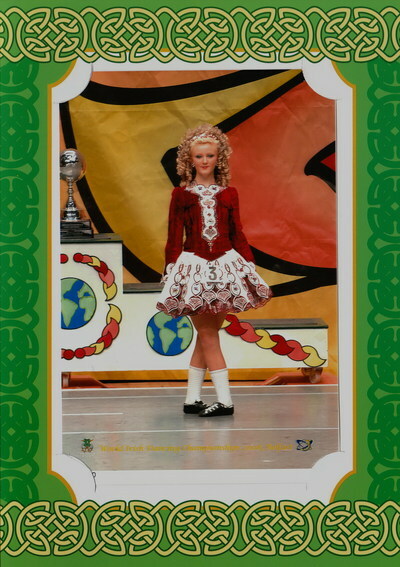 This dress looks stunning on stage and would be ideal for a Prelim/intermediate dancer. 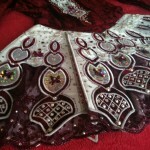 It has a cut-away design on the skirt with a rich sequin burgandy lace showing through. 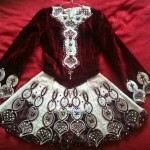 The dress has been adorned with over 2000 genuine Swarovski AB crystals and these are all in-tact. 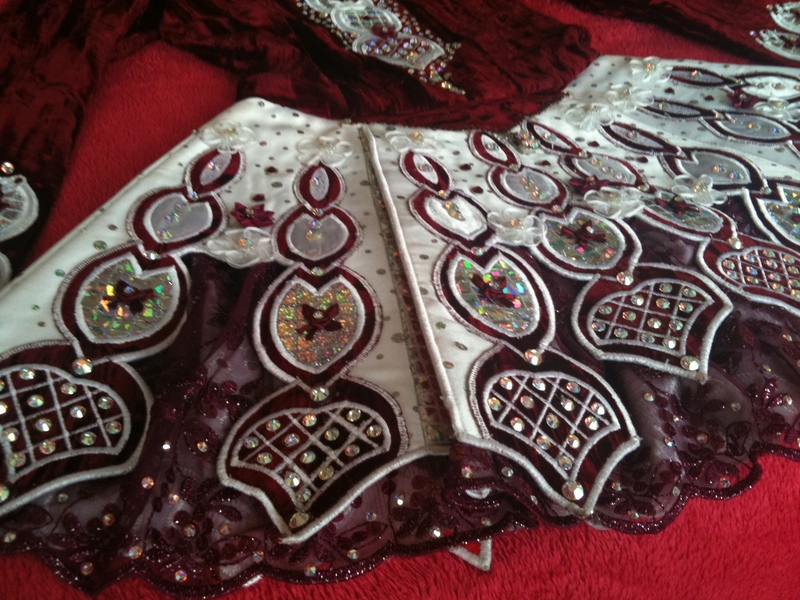 A crystal AB number holder has been sewn on. The dress comes with a white soft lace cape and has two matching headbands, also covered in crystals.